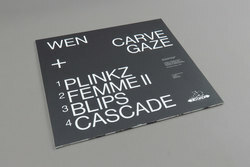 WEN - CARVE + GAZE. Vinyl EP. Bleep. 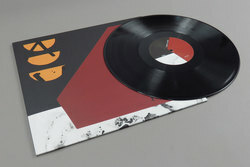 Wen makes a return to the fray with his first EP for Big Dada (Wiley, Hype Williams). After turning heads in the first half of the 2010s with a string of innovative post-grime releases, the producer retreated to his hometown of Margate in Kent. 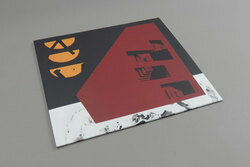 There he assimilated the nocturnal ambience of the town, as well as a burgeoning interest in gaze theory, into four lights-low pieces of instrumental grime. Lead single ‘Blips’, for instance, begins with a twinkling ambience akin to looking up at the sky on a clear night before a clever anti-drop takes the breath away. A welcome comeback.